Thomson Reuters’ $20 bln deal to cede control of its Financial & Risk unit to Blackstone includes a 30-year commitment to help fund the news division. That gives Reuters protection in a competitive industry, assuming its now highly leveraged biggest client prospers. 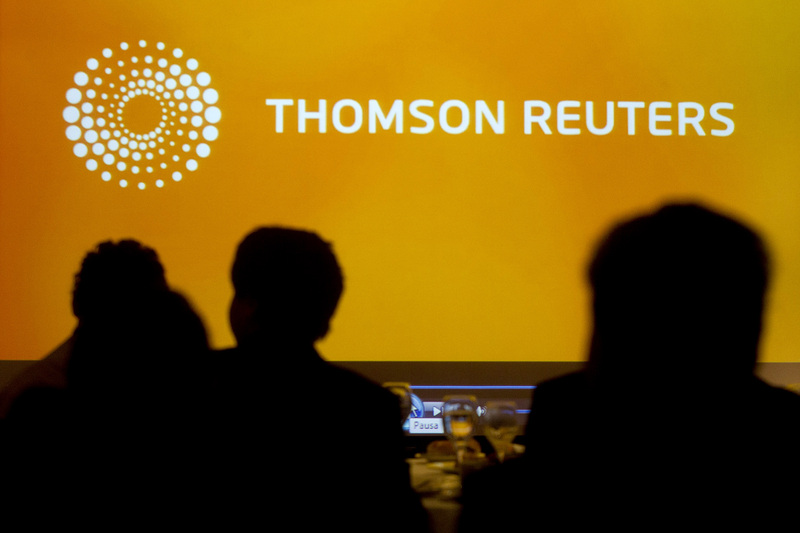 A logo of Thomson Reuters is seen during the Reuters Economic Forum at Santiago, November 8, 2013. Thomson Reuters said on Jan. 30 it had agreed to sell 55 percent of its Financial & Risk business to Blackstone. The deal values F&R at about $20 billion, with Thomson Reuters receiving around $17 billion in gross proceeds. As part of the deal, F&R will pay Thomson Reuters a minimum of $325 million a year for 30 years for Reuters News, equating to about $10 billion. The payments will be adjusted for inflation. In addition to the F&R contributions to the news budget, Reuters News made $306 million in revenue in 2016 from commercial arrangements with third parties.